 Watch our quick video to see how we can help your cinema with online marketing! Your cinema website needs to leave a lasting impression...on ALL devices! 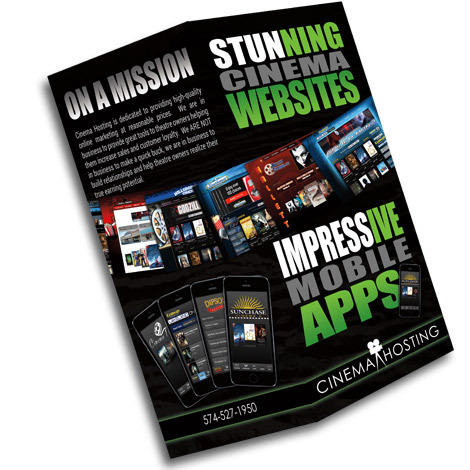 Cinema Hosting provides independent cinema owners with beautiful cinema websites, mobile apps and email newsletters. The foundation for our system starts with your POS (point of sale) system. Enter movies and showtimes into your POS system and we retrieve the data. We then automatically update your website, mobile app and email newsletters with the latest movie data including posters, trailers, cast, rating, etc. Why should theatre operators choose CinemaHosting.com? Comparison of our cinema website design and hosting to another leading web development company. Automating your theatre website using your ticketing point of sale system. What about smart phones? 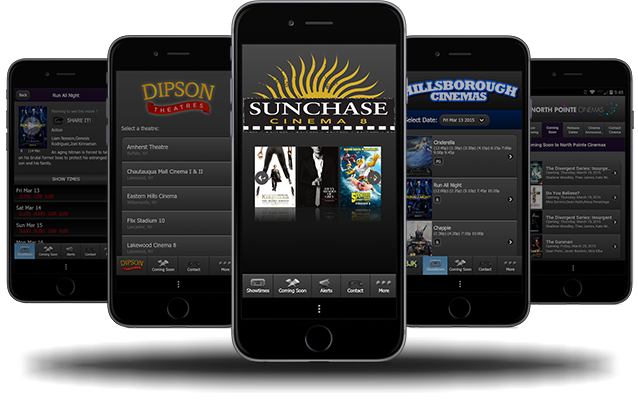 Mobile device recognition for your cinema web site. 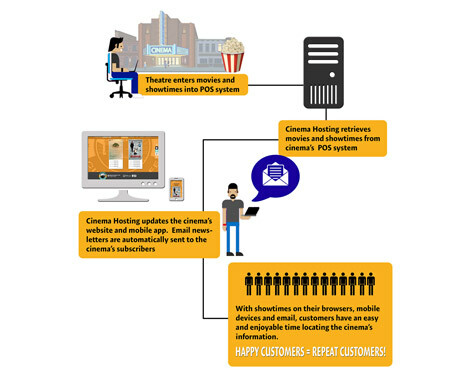 Since 2007, we've been helping cinema owners communicate with their customers via the internet. Building websites, sending countless email newsletters, providing mobile apps and all while moving seamlessly with new technologies. We believe a cinema website is the storefront for your customers...and we aim to impress! Our team is dedicated to helping independent theatre owners build solid brands that lead to intense customer loyalty.  OUR MISSION: Cinema Hosting is dedicated to providing high-quality online marketing at reasonable prices. We are in business to provide great tools to theatre owners helping them increase sales and customer loyalty. We ARE NOT in business to make a quick buck. We are in business to build relationships and help theatre owners realize their true earning potential. Ready for a Quote? Let's get started. Please complete the form to receive a quote from Cinema Hosting.